So, what did you do over the holidays? Justin O’meara and I have built Poly’s new Habitat Soundscaping system in our office. I had originally planned on filming the whole experience whilst we were there but we didn’t get any of the clearance sorted in time… and Justin is camera shy. We all like to think we embrace the modern ways of working. Flexible office hours, activity based working. Open plan offices.. But, whats the biggest problem with open plan? It’s not noise, its distraction. seeing if the conversation is relevant to me or if I can help. This is human nature, deny it as we might, we all do it because are brains are programmed to listen to conversation. This isn’t the only solution to combat office noise based distraction. 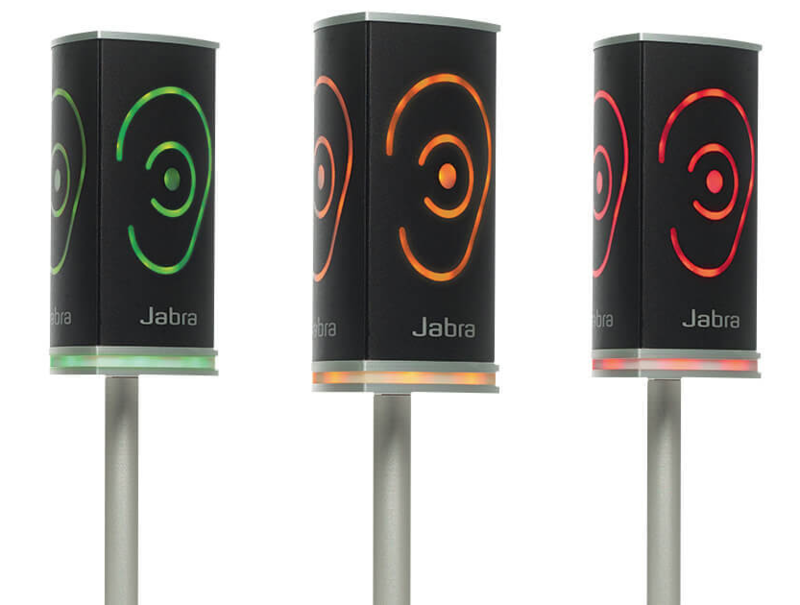 Jabra have had the SoundEar product to encourage staff to keep noise levels to a minimum by giving them a visual queue of how loud they are being to encourage staff to self moderate and some of their newer products can report on background noise on calls etc. Seriously, I need one twenty of these for my kids! This might be a great start to managing office noise, but it doesn’t scale well or do anything active to reduce distraction, Just noise. Thanks to the name you might think it was related to landscaping! And I guess you could say it is. 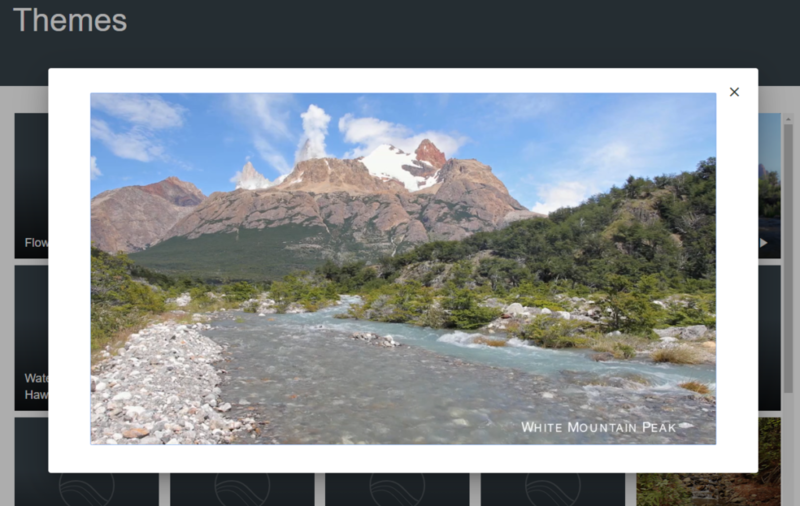 In simplest terms it’s the ability to add a theme to an environment without being intrusive with the major benefit of cutting down on distraction. Sure there have been other solutions to this. 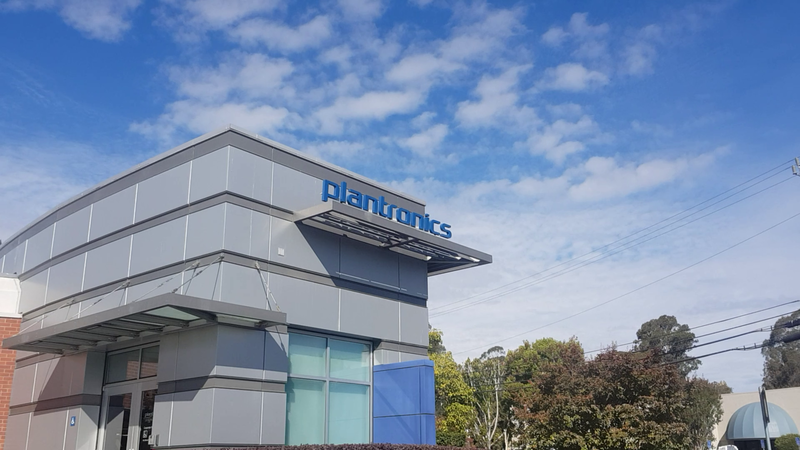 Lockheed Martin was famous for using Pink Noise in their office to reduce the risk of confidential conversations leaking and it had the benefit of lowering distraction, but studies show that extended exposure to pink noise is tiring and its not exactly nice is it? So they’re speakers. That play water sounds? No. That’s like saying a modern smartphone makes calls. Besides have you ever tried turning up your car stereo on the kids? They just yell louder. 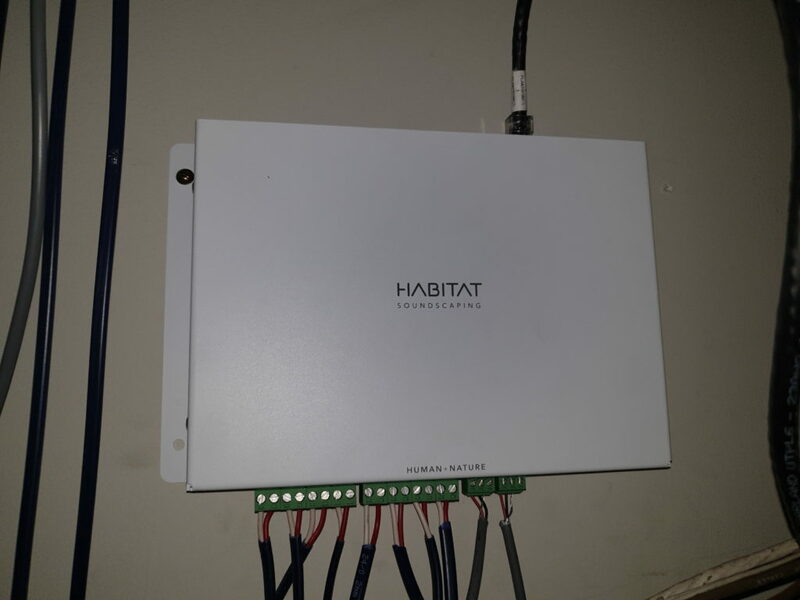 Habitat uses Zone Controllers installed in your roof space to monitor and report noise levels to an appliance in your data center. These controllers have Distraction Sensors (microphones) that sample the audio, detect human speech and then send a number back to the appliance indicating a level of distraction. The good bit about this is the audio is never put on the network so there’s no risk of eavesdropping. 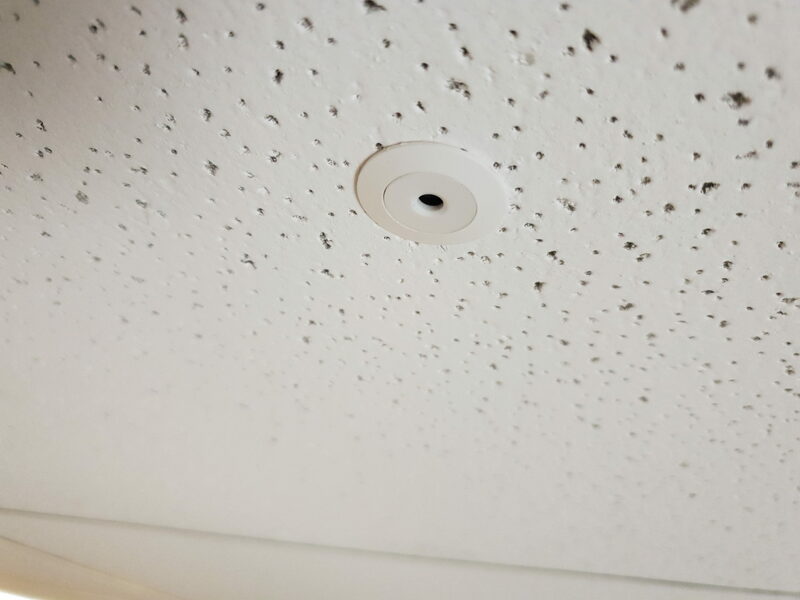 The appliance then decides to combat the audio distraction by slightly increasing the background ambiance around the distraction source rather than on top of it to stop nearby people being distracted. If we increase the overall ambiance to people around the noise source they are less likely to understand the conversation and be distracted by it. 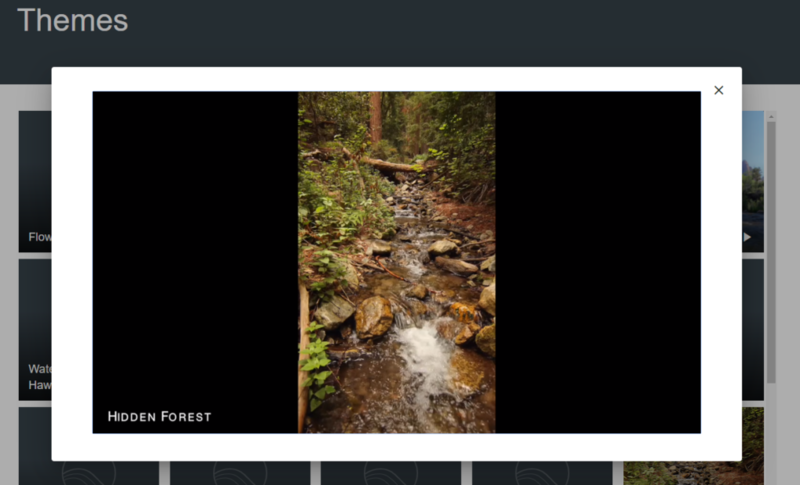 Add to that Habitat also has the option of real life waterfalls, digital windows and skylights to bolster the feeling of nature and you get a really nice theme going. Did I mention the speakers can look rather neat too? 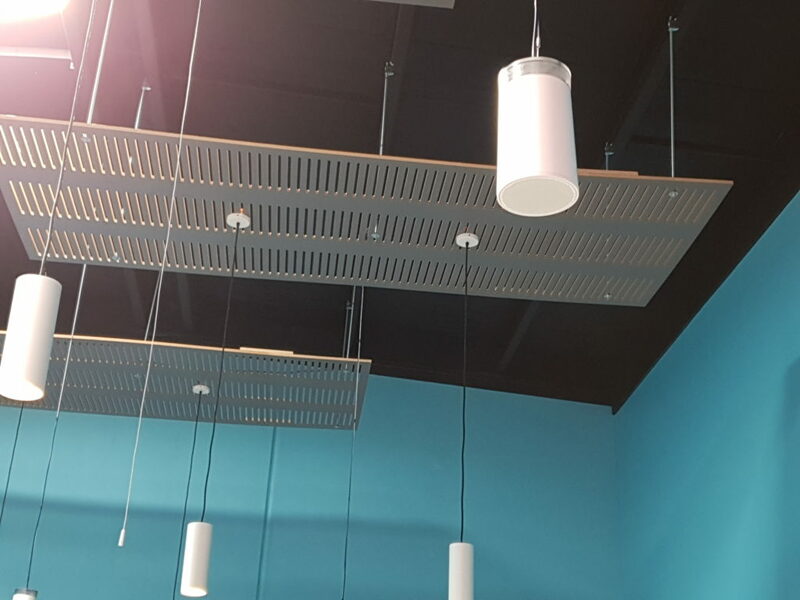 The speaker (top right) matches our hanging down lights in the open space so its barely noticeable. The installation itself isn’t too complex, but does require a few specialized tools to configure the audio side of things. Note that some of the things in here are simplified for brevity. 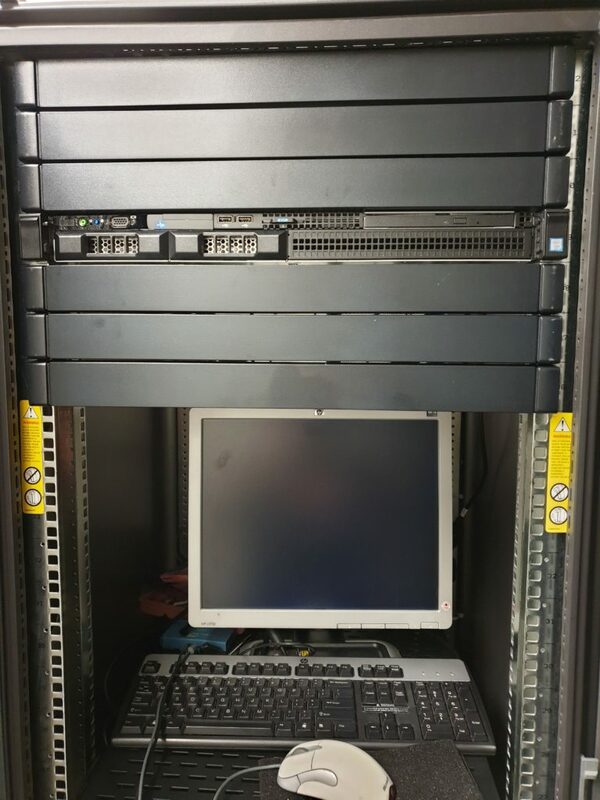 As part of the installation we received a standard 1RU server pre-loaded with the SoundScaping solution and a 24 port PoE switch for the SoundScaping network, the zone controllers, speakers, distraction sensors and relevant hardware. 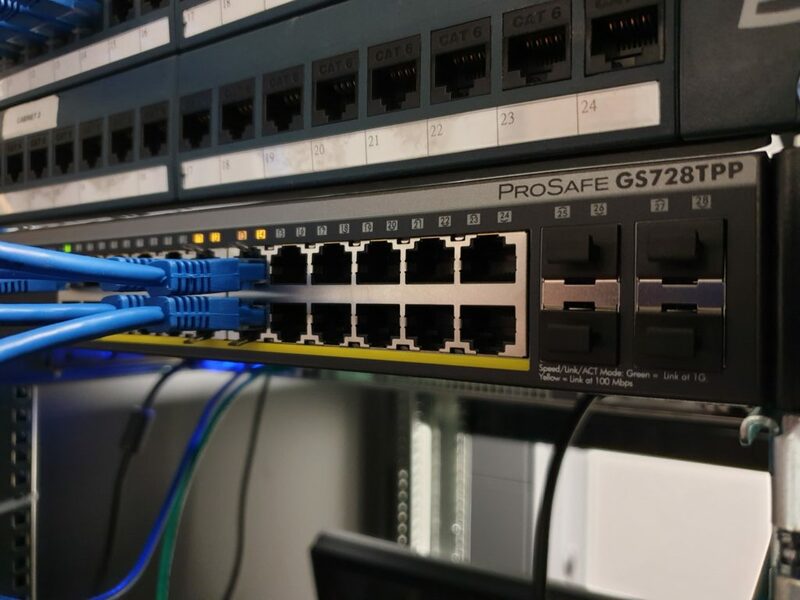 The appliance itself has 2 Ethernet connections, one to connect to your network or DMZ for access to the SoundScaping cloud service the other is the feed into the SoundScaping systems dedicated network. 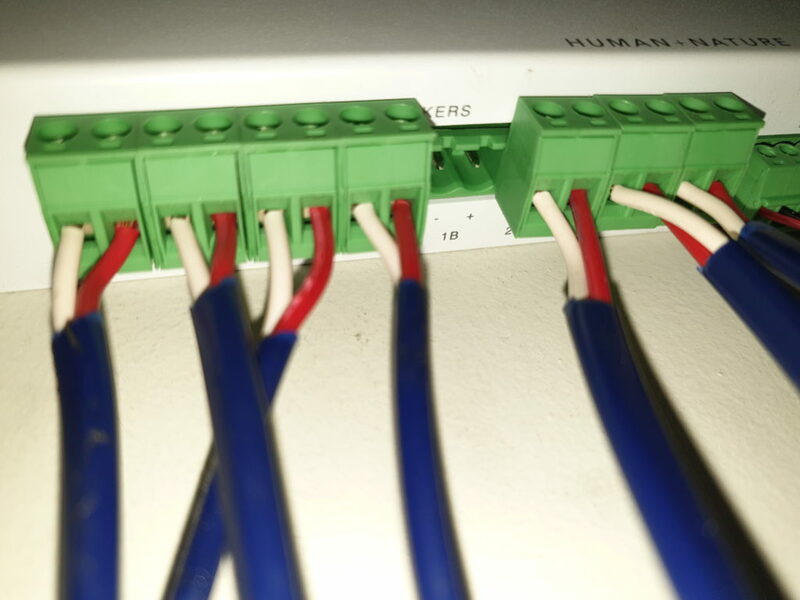 The only supported way to extend the network to other locations is to run lines for the switch to another SoundScaping switch. At present its not something they expose as a VLAN for you to trunk. 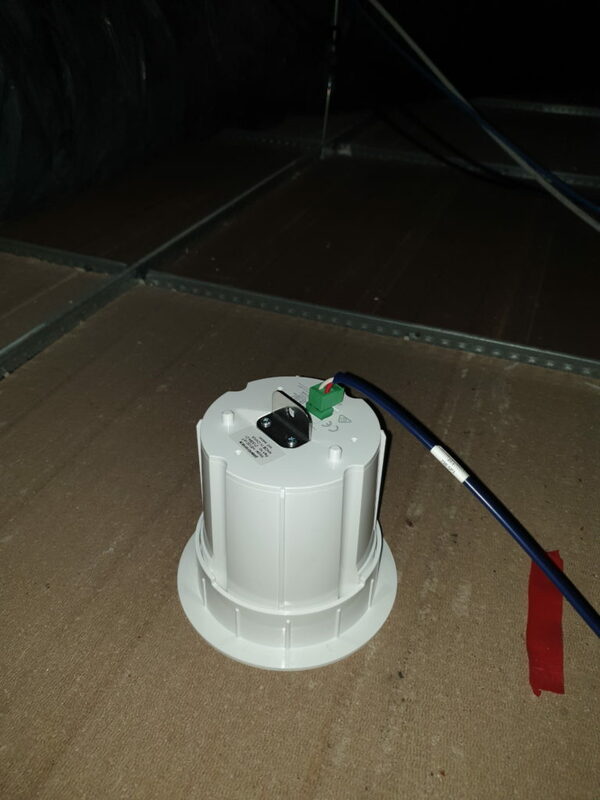 We then need to run cables from the dedicated switch to Zone Controllers installed in the roof space. 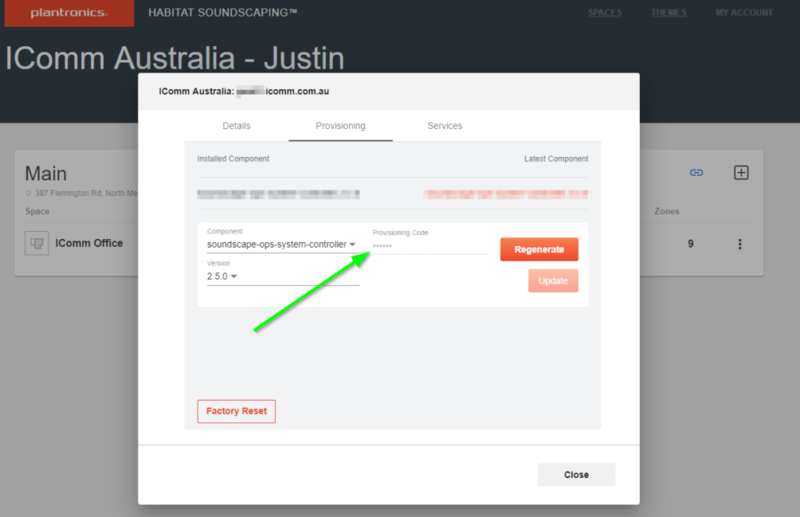 These automatically get IP addresses on the private soundscaping network and are managed using the cloud tool. Cables are then run from the controllers to the speakers and distraction sensors in the roof space. 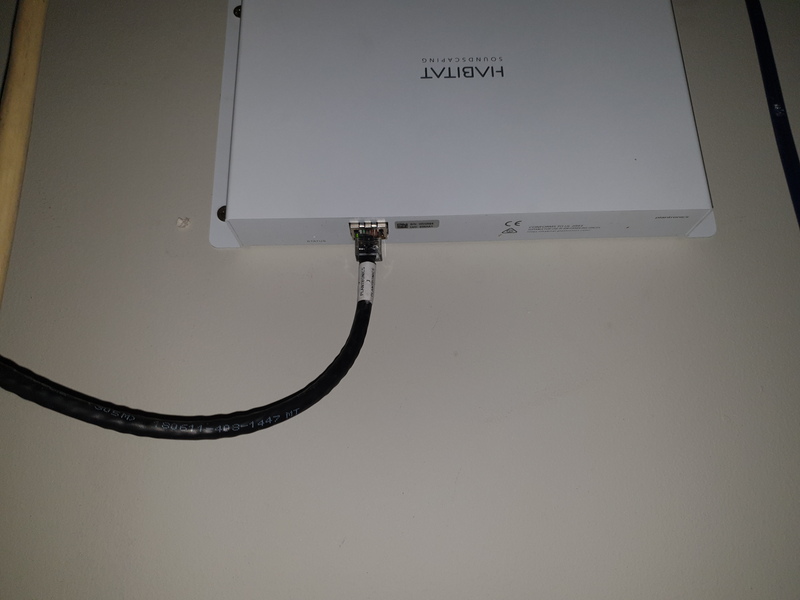 Once the physical installation is complete, you can set the appliance up in your SoundScaping tenant, I wont go into much detail here but you set your site up and get a pairing code that you can then put into your appliance. Once the appliance is up and running, you can grab its IP from your DHCP server or using the discovery tool from Plantronics and login to the webpage on port 8010 and add the provisioning code. Once the appliance is paired with the cloud service, there is no need to ever touch it again. 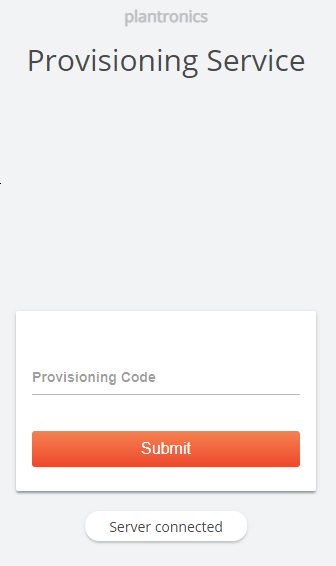 I had honestly forgotten its IP address as all management is done through the portal. Here’s where some of those specialized tools come in. 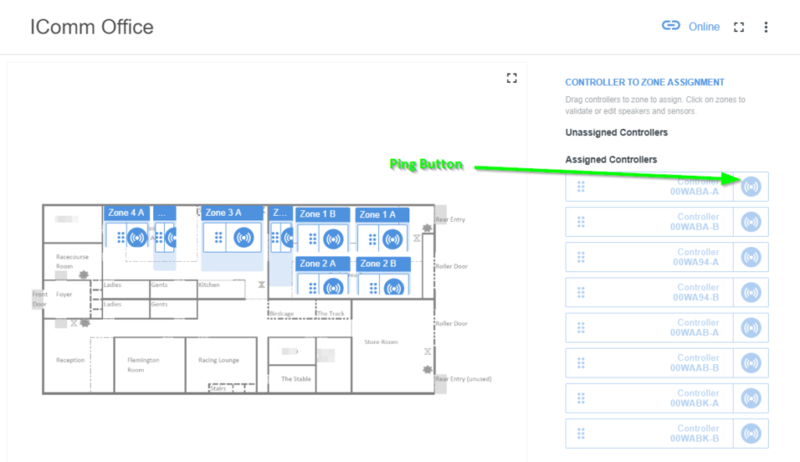 Now that the appliance is setup we need to configure and test all the devices to make sure they are working as expected then make any EQ adjustments to compensate for the environment. 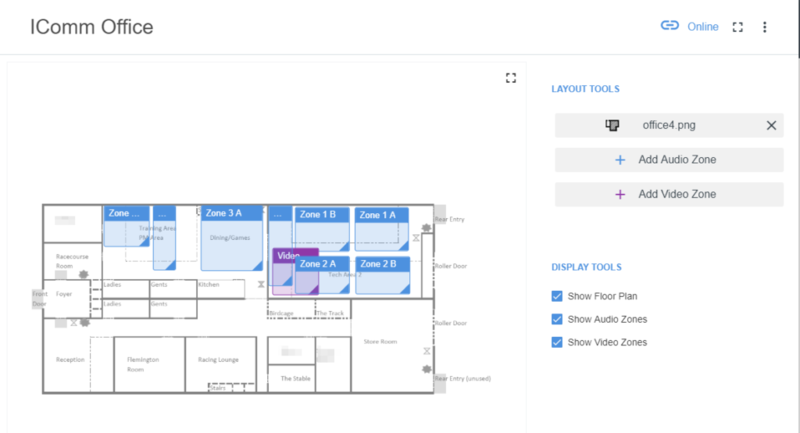 In the SoundScaping portal we created a space and uploaded a floorplan so we can add and map out our zones and assign controllers. 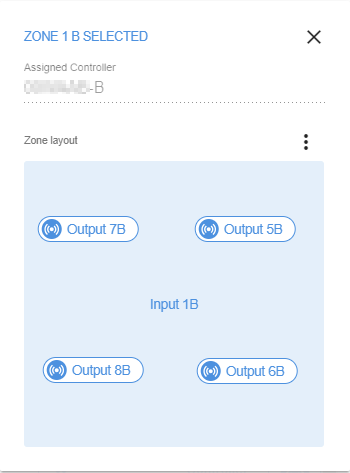 Once that is done, we can assign controllers to locations based on their ID. Otherwise we can “ping” them to figure out where they are located and assign them correctly. This plays a short pinging noise though the controllers attached speakers. 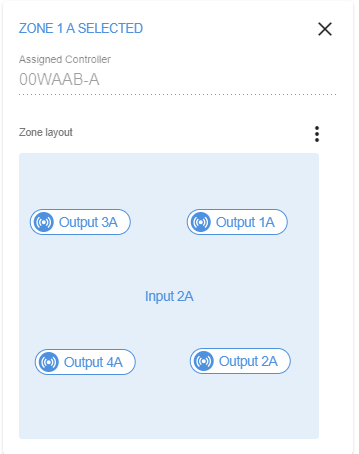 Keeping in mind a single controller handles 2 zones. Now that the speakers are all correctly assigned we can start to tune the environment. 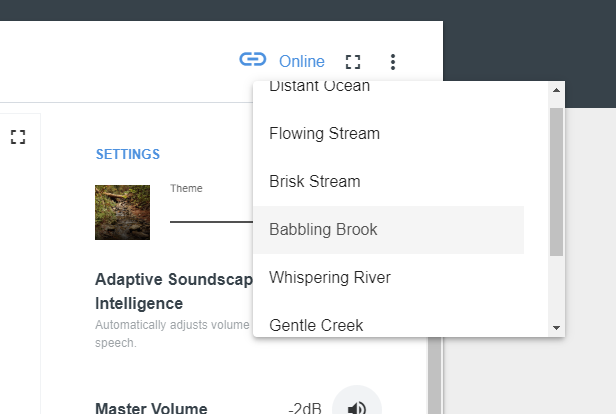 Using the Habitat portal, we can start playing some pink noise through the zones. Pink noise is unique from white noise in the fact that it is the same level across all octaves thus creating an uniform and easy to measure sound. 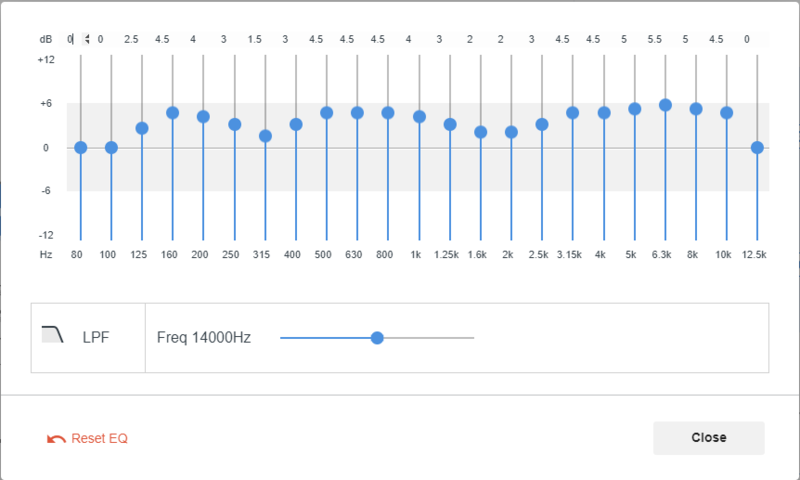 Using a Sound level meter with Real Time Analysis we can then tune both the level and EQ of all the speakers for a uniform sound. 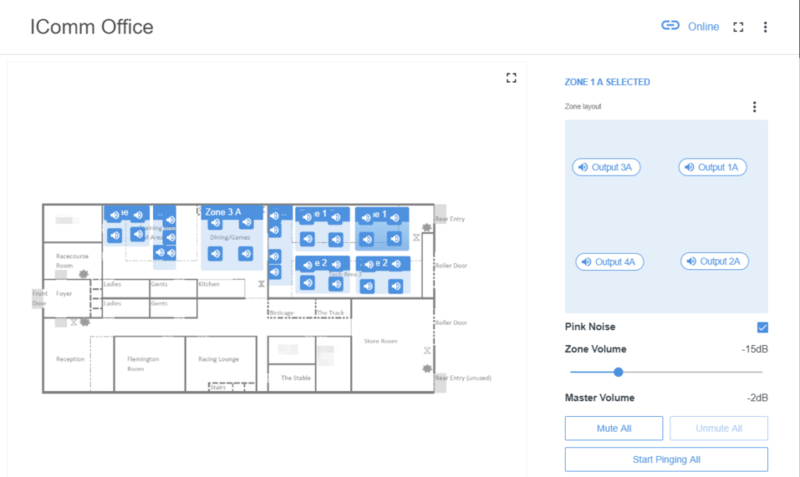 The last thing you want with your new environment is for the sound to change as you walk from one area to the next due to differences in room design or different speaker styles. Notice the difference in the EQ between our engineering area and our kitchen area. 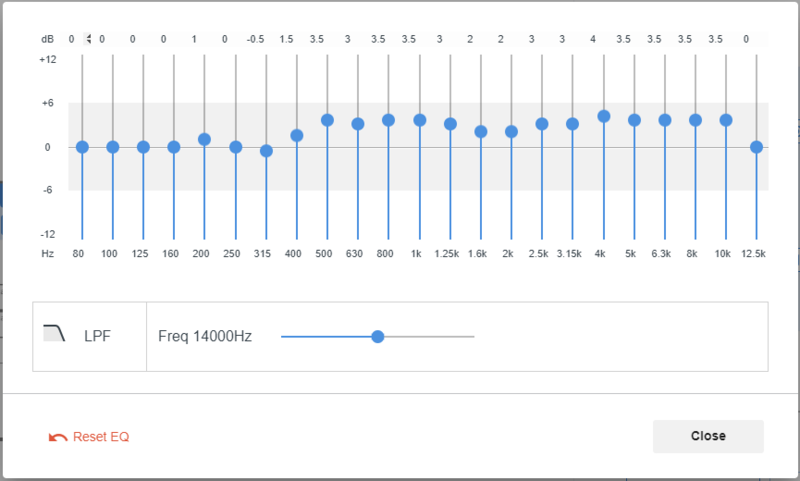 We noticed a big change in staff attitude towards the system when we went from tuning “by ear” to proper SLM tuning. We also installed some of the video endpoints that change with the SoundScaping theme, however we’re currently testing a new solution as part of that and I need check that its okay to talk about first. More on that part when its approved. But what I can say is the footage looks amazing. 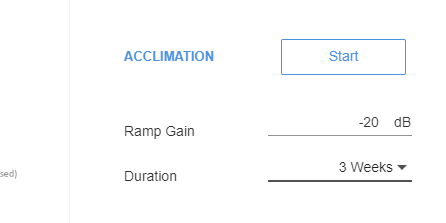 It’s not some stock thing that runs for 15 seconds and loops, in fact I don’t think I’ve ever seen the video files loop so there must be some magic going on there. It’s also not the same on every screen there is different footage depending on layout, location and even just different files so your not seeing the same thing everywhere! It’s also in 4K at 60FPS so its as smooth as butter, even on our big screen. Like most things in the early stages its still not perfect and I offer some feedback for the team in the name of improvement. The server appliance gives ZERO visual feedback its booting via an attached display. None not even the ubuntu GRUB prompt. Obviously this is because its been hardened but I dunno, maybe a splash screen or something? Just show the Habitat logo and IP address on the screen? We thought the appliance was faulty at first and the only reason I figured out it was running was constant disk access so a quick ctrl+alt+f7 and I can see linux booting. Other than that the system has been simple to install and maintain and you really can notice a difference between when the system is running and when its not. 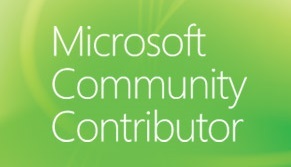 We frequently run demo’s and as part of them we turn the whole platform off. Suddenly I can hear conversations from half way across the office and it can be distracting. So its clearly helping. If you’re still with me after all that thank you. Why not comment below and let me know what you liked?